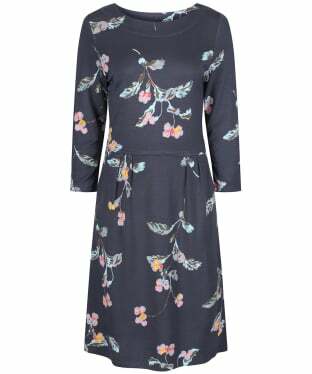 Create a captivating wardrobe with our highly stylish and covetable rang of women's dresses from some of the most luxurious brands around. 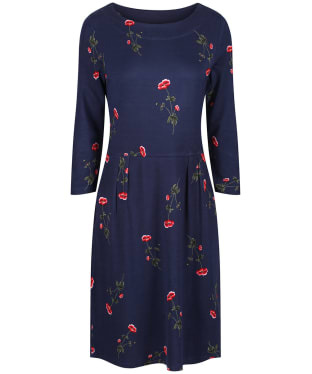 With a huge array of dynamic and transeasonal pieces to choose from, consider this your one-stop destination for creating a gorgeous look no matter what the occasion...building your dress repertoire into a powerful compilation. 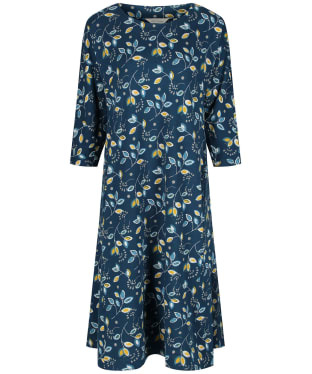 Discover the inimitable electricity of Barbour International, Minimum, and French Connection - three designers that radiate sophistication, glamour and luxury in a covetable selection of dresses. 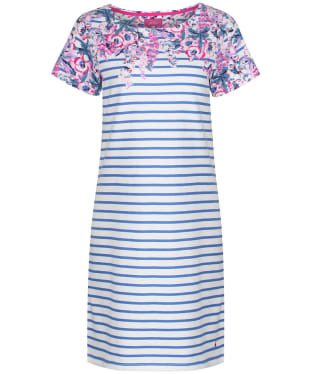 Or explore the timeless appeal of GANT and the quirky nostalgic charm of Joules and Seasalt with their vintage inspired prints and influenced designs that do all the talking. 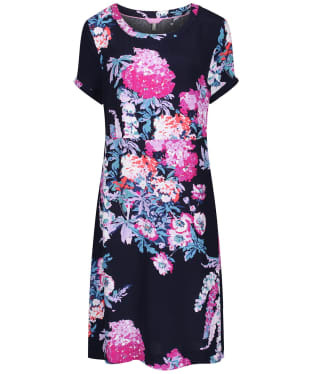 From sartorial shirt dresses to t-shirt styles, tunics, slinky bodycons and dazzling evening numbers that will put you in the spotlight...rediscover your feminine charms and amplify your style credentials with our dresses. 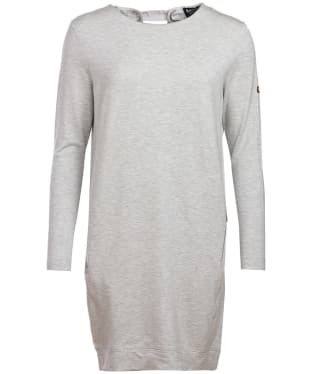 The Women's Barbour Deveron Dress is the perfect solution to looking your stylish best whilst also maintaining a touch of warmth for when there's a chill in the air. 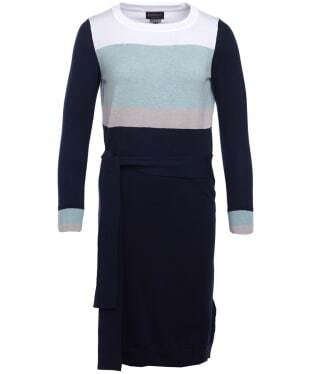 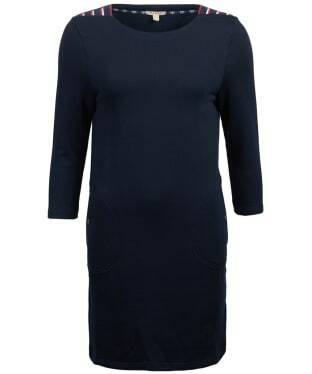 Crafted from 70% cotton and 30% polyamide, this dress has a luxuriously soft and warm feel, and the long sleeves offer even more protection from the cold. 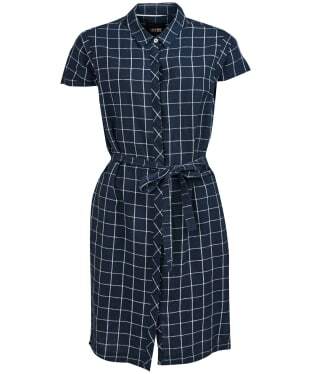 Inspired by the colours of Barbour's latest Tartan Collection, the dress features a colour block design which we think you will love, and a tie belt at the waist to find your perfect fit and feel. 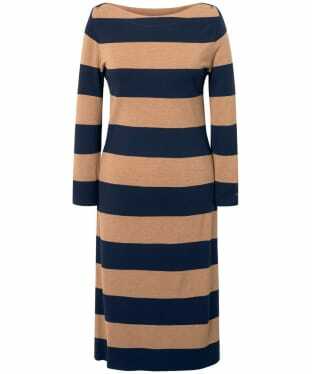 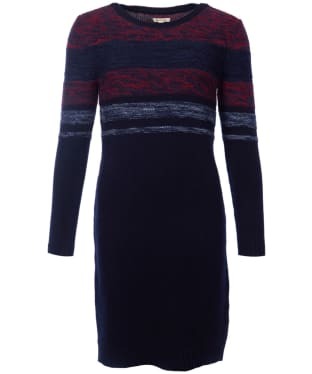 The oval Barbour ID bar at the rear neck completes the style and adds that final stamp of quality, and this dress will keep you at the fashion forefront season after season, whether worn on its own or paired with your favourite Barbour jacket for additional layering when the cold really sets in. 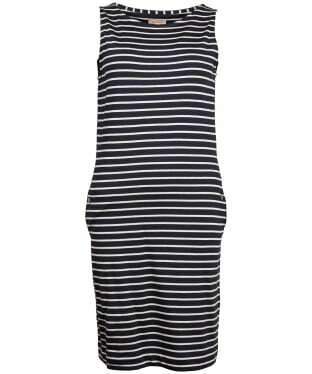 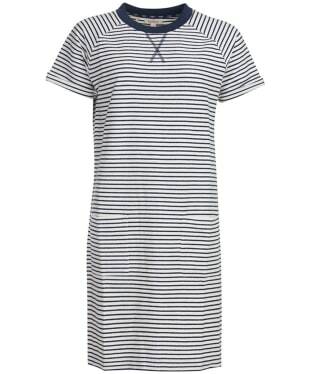 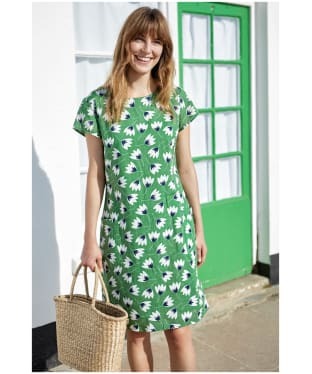 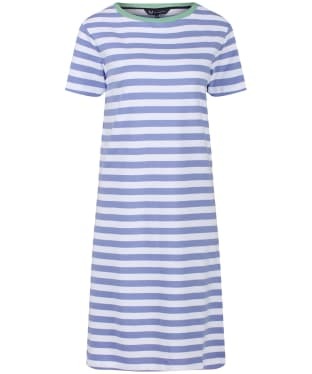 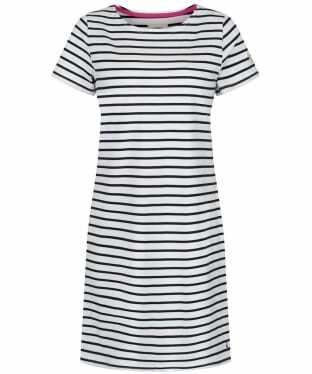 Perfect for the warmer weather, the Women's Barbour Seaglow Dress has been crafted from a cotton and linen mix to offer a super comfortable, lightweight feel to keep you cool whether you are heading down to the beach or into town. 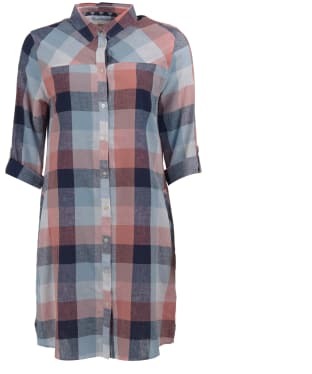 Featuring an oversized gingham print for a stylish look, this on-trend shirt dress has roll up sleeves and a smart collar to take you from day to night with ease. 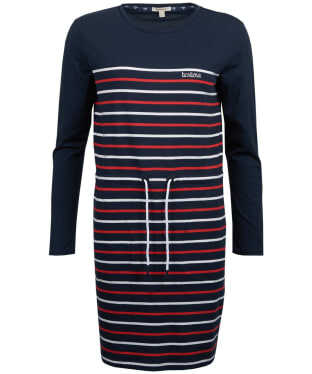 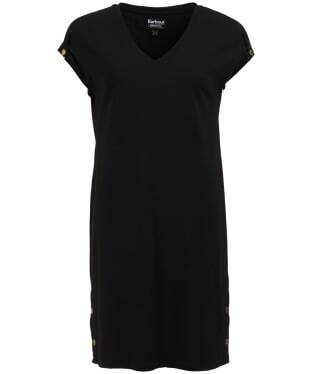 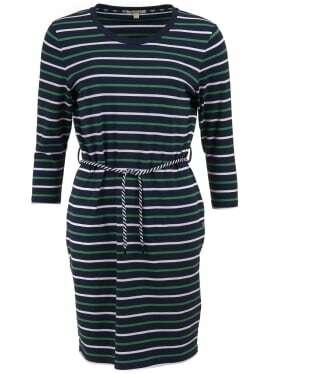 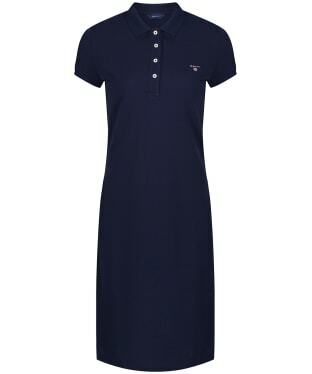 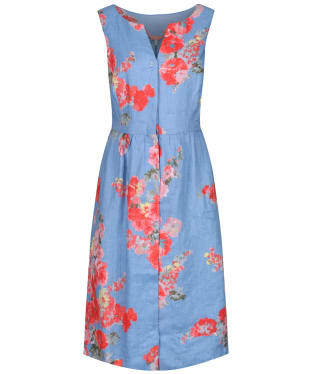 No stylish lady's wardrobe should be complete without the Women's Barbour Lorne Dress. 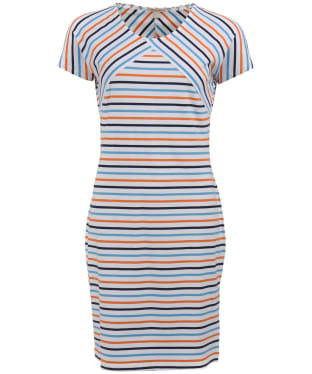 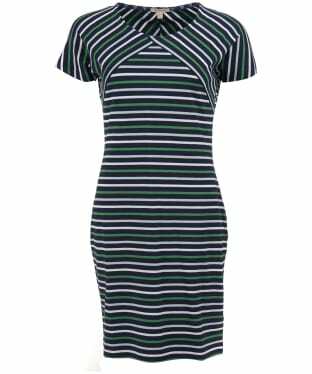 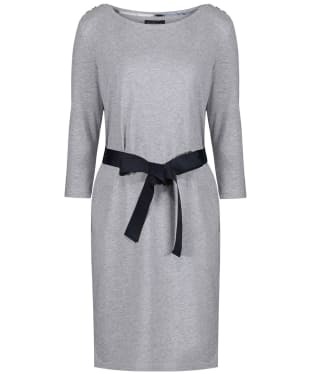 This flattering shirt dress boasts a tie belt to the waist so that you can create a more figure hugging on-trend look should you desire. 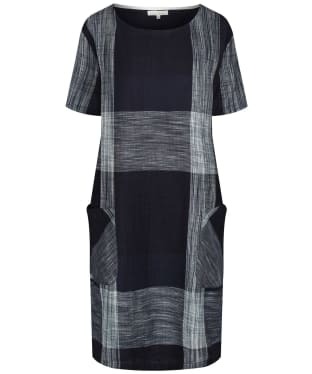 Designed with an on-trend, check design, this fashion forward dress is finished with a concealed placket for a neat look. 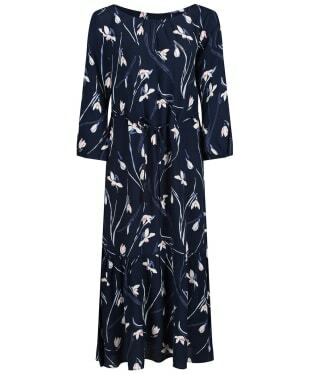 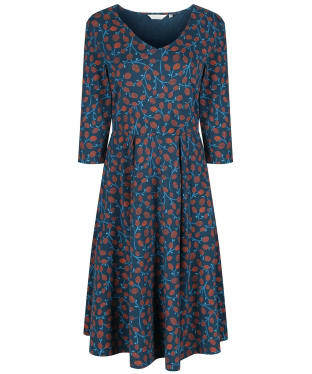 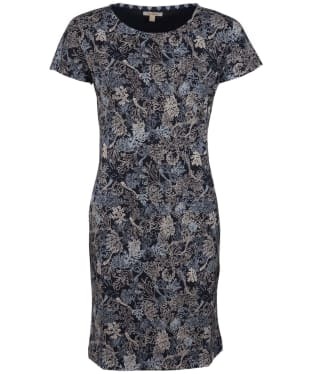 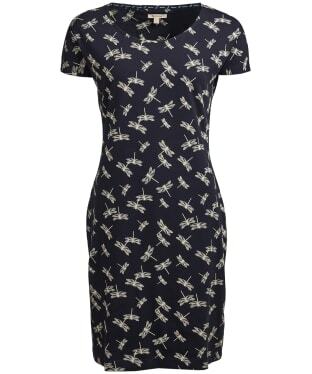 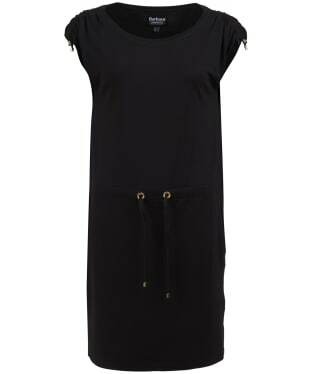 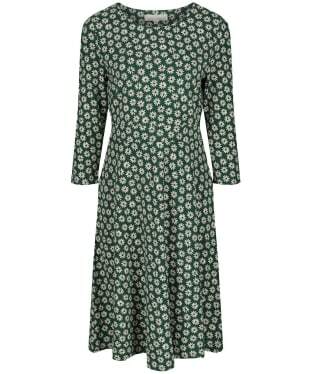 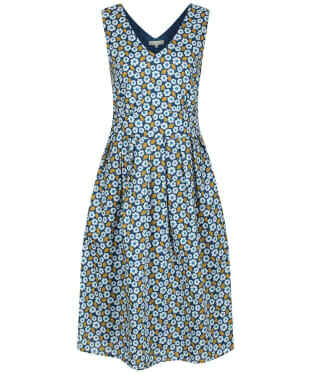 No stylish lady's wardrobe should be complete without the Barbour Wheatsheaf Dress. 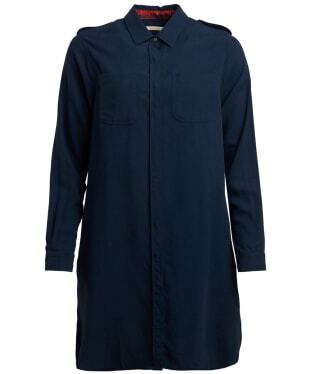 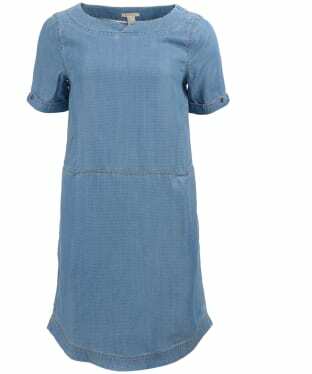 Sure to be your perfect partner on those warmer days, this shirt dress has turn back sleeves and a draw cord to the waist so that you can create a more figure hugging or relaxed fit to suit whether you are heading to the beach or into town. 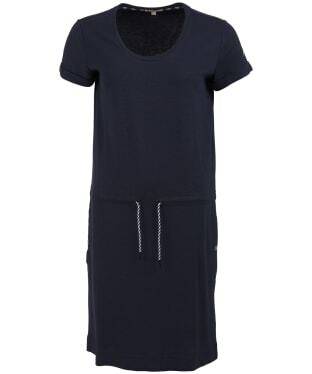 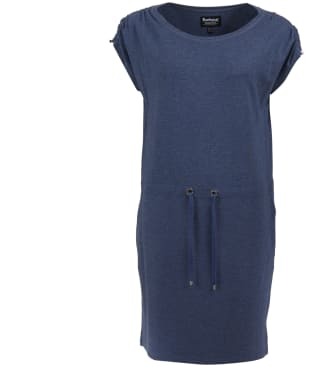 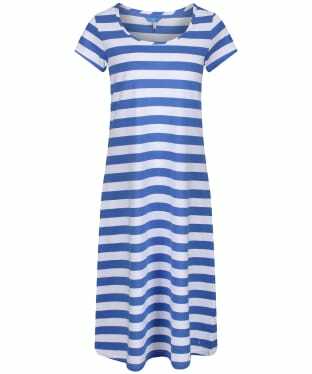 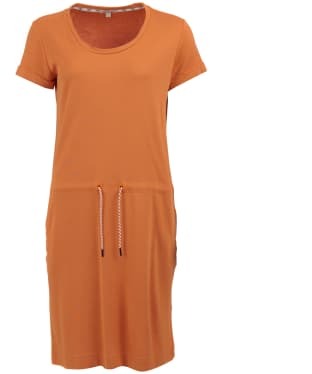 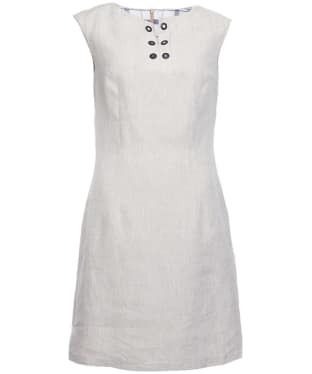 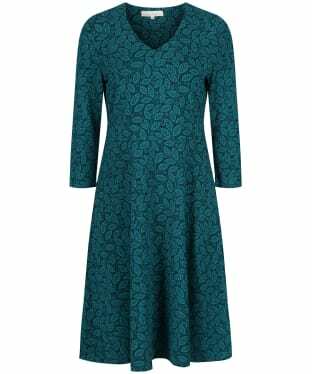 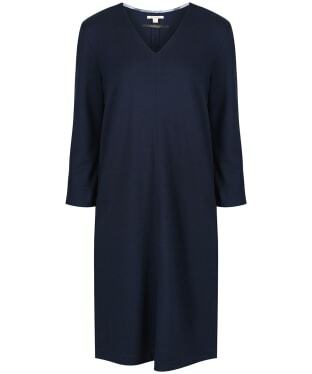 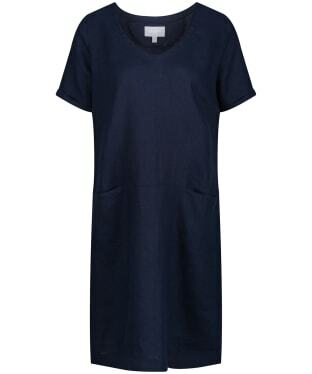 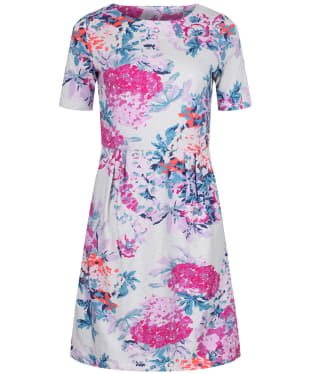 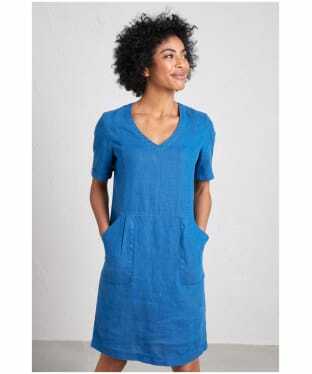 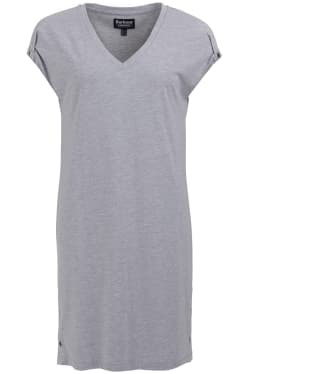 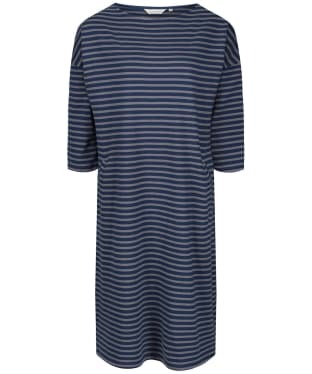 Designed with a concealed placket for a streamlined look, this feminine dress has been crafted from 100% cotton for a comfortable, super soft finish. 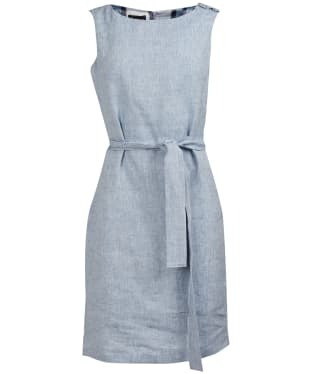 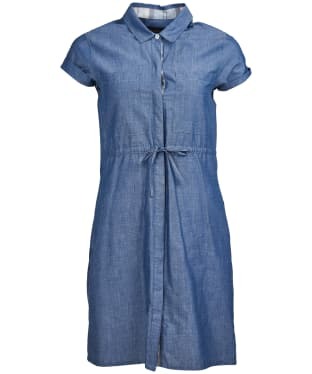 Perfect for when the weather gets warmer, the Women's Barbour Kirkwall Dress has been crafted from 100% linen, for a beautifully soft and lightweight feel. 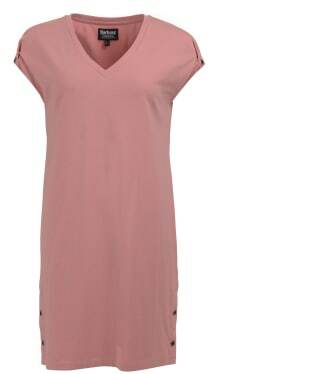 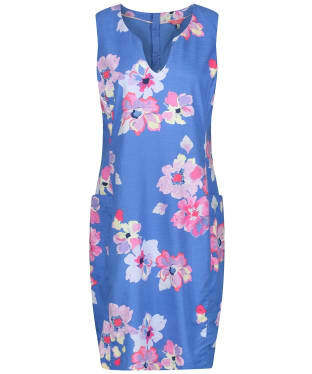 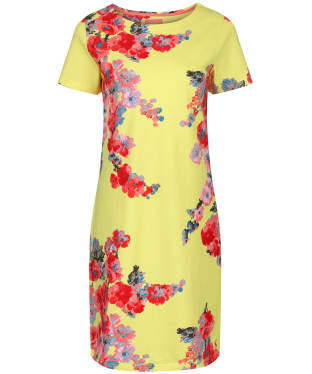 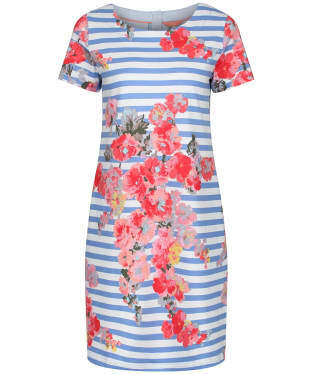 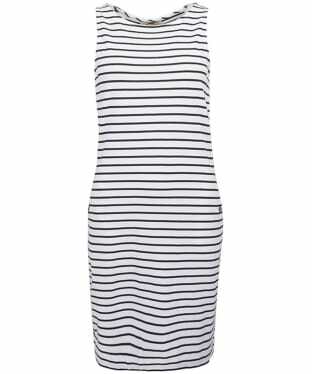 This drop shoulder dress is fitted at the waist, for a feminine and elegant look that you are sure to love. 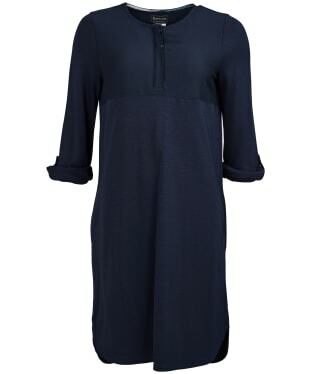 The inside neck of the Kirkwall dress is trimmed with Barbour Summer Tartan for that added touch of luxury styling, finished with a notch front neck and Barbour branded eyelets for that on-trend, quality feel.